Cabin crew represented by Fórsa have secured recognition negotiations with Stobart Air under threat of industrial action. Stobart’s exploitative pay and working conditions and denial of trade union rights are characteristic of the outsourcing model increasingly prevalent in European aviation. 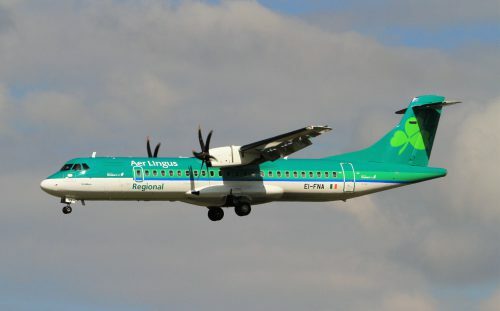 The company actively undercuts labour standards by servicing unionised airlines, with other carriers such as Aer Lingus and British Airways substituting some of their own workers and equipment for Stobart’s. Cleaning up labour standards in aviation is one of ITF’s key global priorities for the coming years. With our affiliates like Fórsa, we are campaigning to build an aviation sector where all workers, regardless of their employer, have access to fair pay and conditions and union representation.